Lauren LaMar is a master’s student at the University of Georgia studying Educational Administration and Policy. She dedicates much of her time giving back to the community by volunteering for the Humane Society, multiple soup kitchens, and the Children’s Hospital of Pittsburgh. She also created a food bank for Indiana County to decrease food insecurity. In addition, she was a tutor at the Salvation Army for children with special needs. Lauren received a Bachelor of Science in Child Development Family Relations and also served as President of Child and Family Studies Association. She has been awarded multiple scholarships including the Opal Rhodes Scholarship, Helen Merriman Scholarship, Jean Caldwell Jenkins Scholarship, and more. 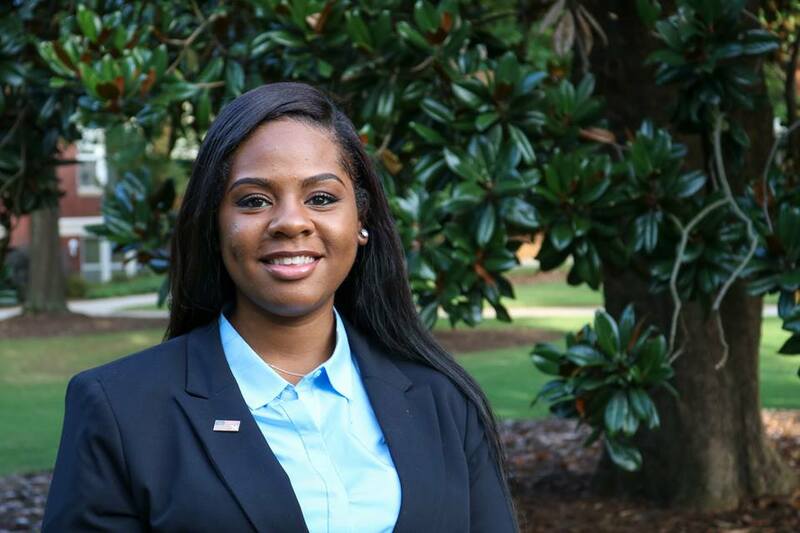 Now at UGA, she is a committed legislative research fellow for this fellowship and is also a certified Nursing Assistant for elderly clients with intellectual disabilities. Due to her impressive service, Lauren was awarded the Outstanding Senior Award and the Community Service Award!